At Gordon Avenue Pools & Spas, we are experts in premium in-ground fibreglass and ceramic composite pools and spas. 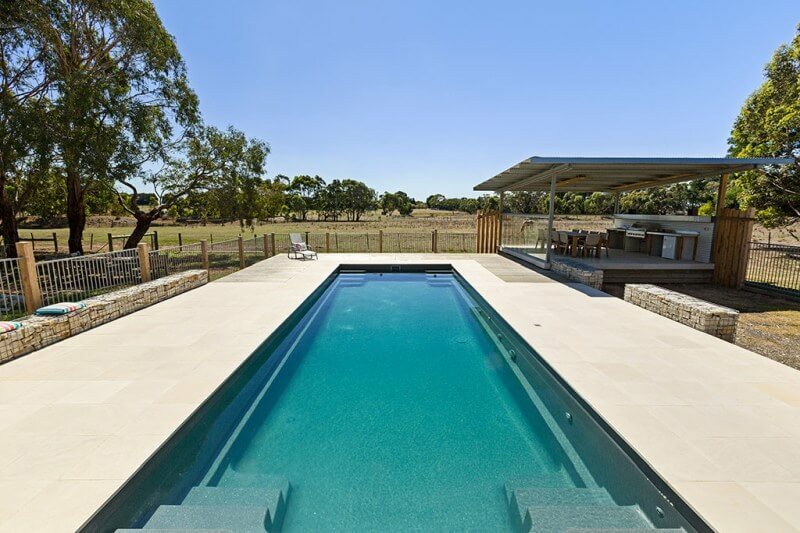 We install swimming pools in Geelong and Melbourne’s Western suburbs including Werribee and Point Cook, and Surf Coast destinations including Torquay, Lorne and all along the Great Ocean Road. Why choose Gordon Avenue Pools & Spas? We are the experts. With more than 35 years of experience in the pool building industry, we know we have the strongest pool on the market. 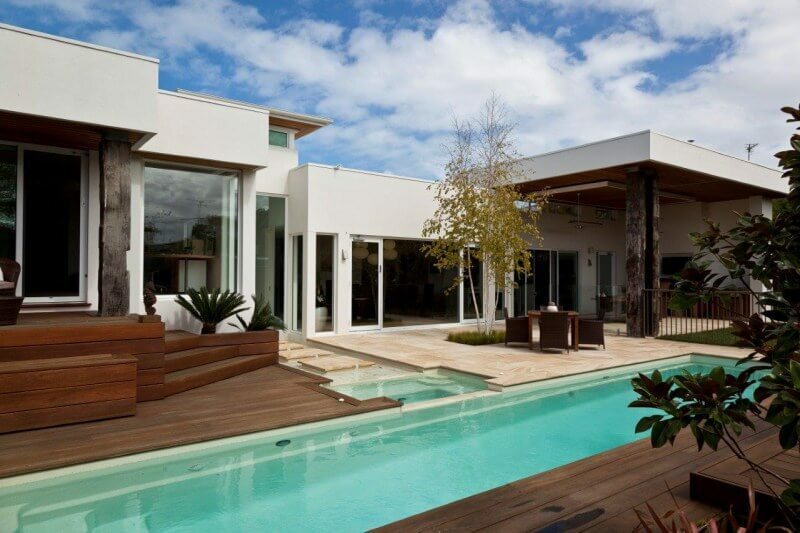 We guide you through the process of choosing and getting the ideal pool design for your lifestyle and property. Together, we bring your ideas to life in a pool or spa solution that rewards your investment for many years to come. We only recommend premium, customised solutions. We won’t sell you a pool until we’ve personally visited your site to make sure the pool and set-up you choose is right for you and your site. You get a fixed quote including installation plus the confidence of dealing with true professionals. You can trust our award-winning advice and installation. Why? Because we’ve been winning industry and dealer awards year-on-year since 2003. SPASA, Compass, Vantage, Dolphin Maytronics, Astral-Hurlcon and many more have recognised our excellence, over and again. We’re a friendly team – but we’re serious about the quality of our service, design and installation. It shows in every pool we deliver. I was fortunate enough to have Gordon Ave pools call in within 48 hours the pump was removed, repaired, and replaced. All done with the minimum amount of disruption – I did not even have to be on site! Please accept my most sincere appreciation for your expertise, integrity, and amazing customer service. You are a living proof of honesty and respectability, and well worth my trips from St Albans to Geelong, and back. I have no hesitation in recommending your services to other pool owners who may be in need of expert advice and reliable service. Living in the fast lane on a narrow block? 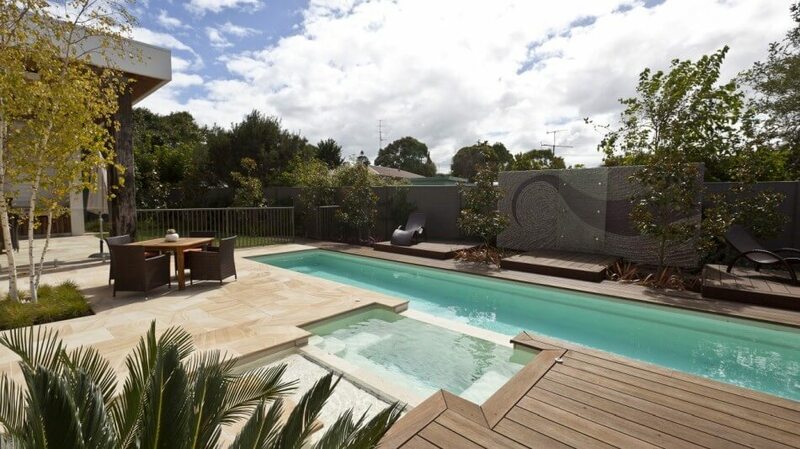 Our lap pool range is designed to fit in with urban lifestyles. Perfect for swimming your morning laps. Room to move in a timeless, symmetrical design that can fill a large backyard or slip neatly into a courtyard. Perfectly pool at home in any setting. The classically styled Riviera fibreglass swimming pool is ideal for a family that loves to swim. This family pool is safe for children and adults alike. If you’ve been contemplating on when’s the right time to get your backyard dug up and get started with that pool project, then this is going to be your guide to getting your very own swimming pool up and splashing just in time for the summer. A private outdoor pool is more than just a fun place to swim and relax; it is also an essential part of living to help avoid the excessive Australian summer heat. Did you know that effective pool landscaping can also boost the price of your home? Many Australians now choose to install swim spas in their backyards. These flexible, convenient designs have a variety of benefits for the user – but are they always the most sensible and practical choice looking forward into the future? 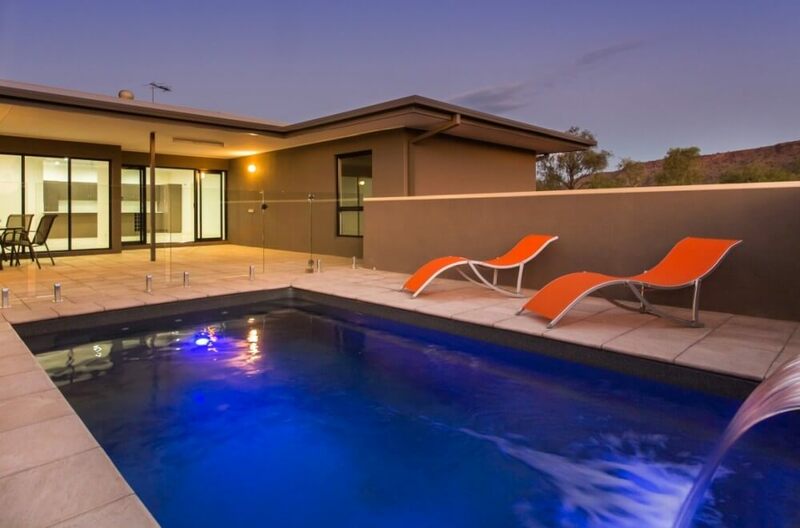 Deal with the experts at Geelong’s premium swimming pool builder. Whether you need heating, pool servicing or an award-winning pool builder, we will be happy to help! To make an appointment contact us on (03) 5221 3422 or send us a message.